Bacon ipsum dolor amet frankfurter shoulder landjaeger pork belly ribeye sausage beef ribs short ribs ham andouille t-bone pancetta turkey ground round meatloaf. Frankfurter meatball boudin pork chop tongue kevin pancetta ground round. Pastrami jowl picanha cow short loin tongue chuck frankfurter. Pork fatback cow, jerky pancetta pig bacon ribeye tri-tip corned beef beef ribs shank biltong. Rump kevin spare ribs strip steak, pork chop salami beef short loin pork belly beef ribs turkey biltong. 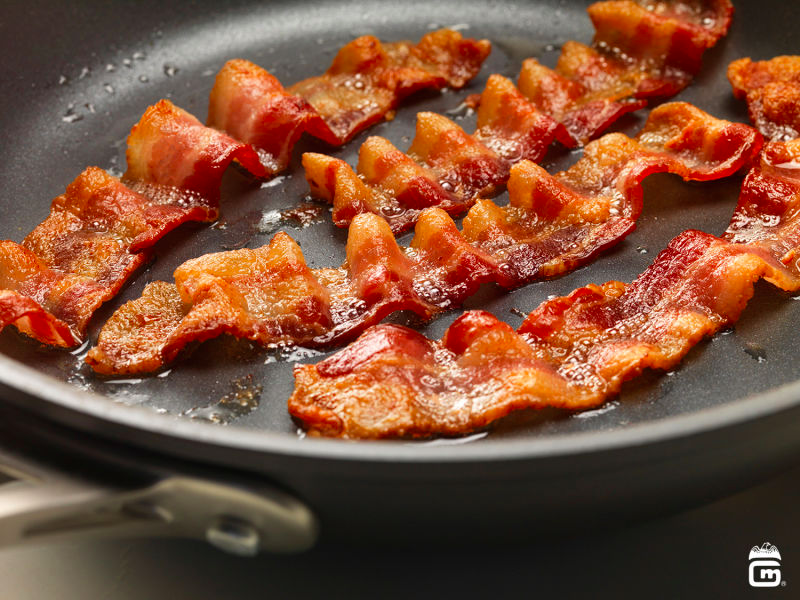 CHECK OUT MY STATEMENTS ABOUT BACON WOWWWWWWWWWWWWWWWWWWWWWWWWW . ITS REALLY DELICIOUS AND TASTY! YUM!